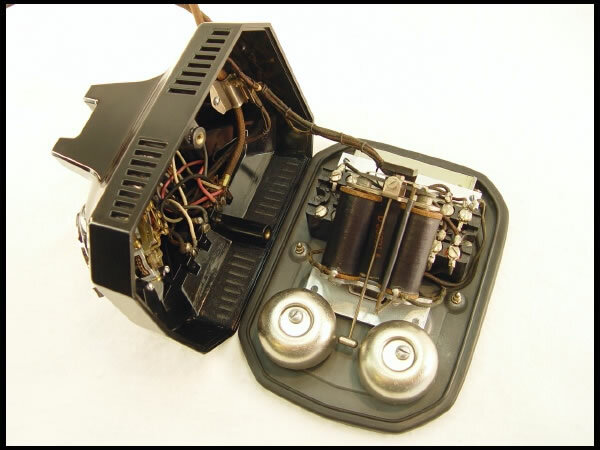 Precursor to the AE40. 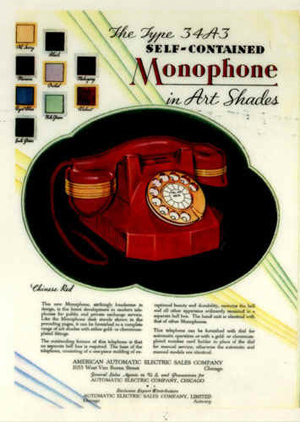 Blockier, with the older-style AE handset. 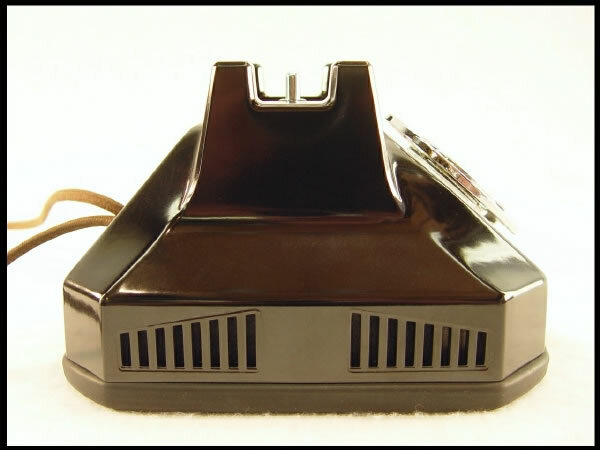 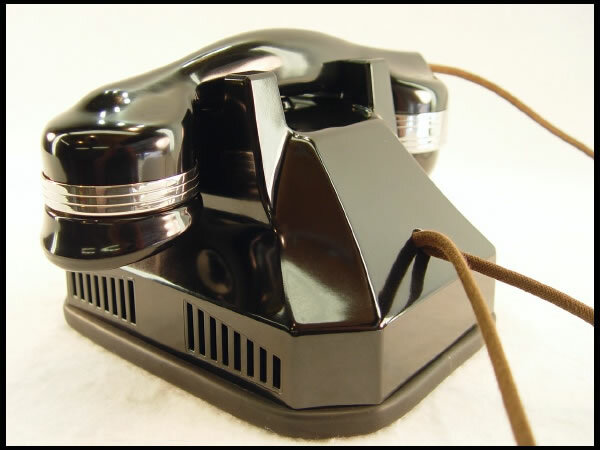 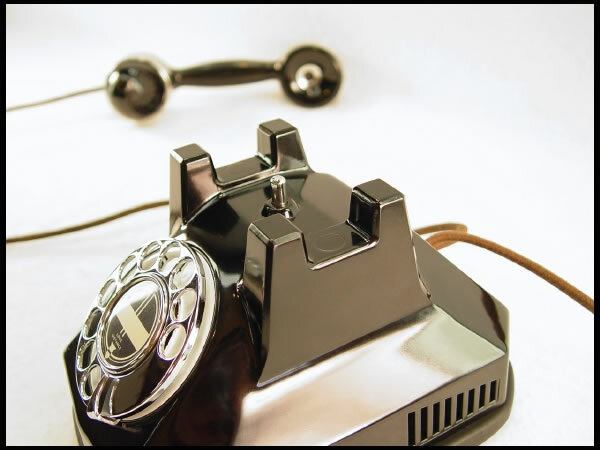 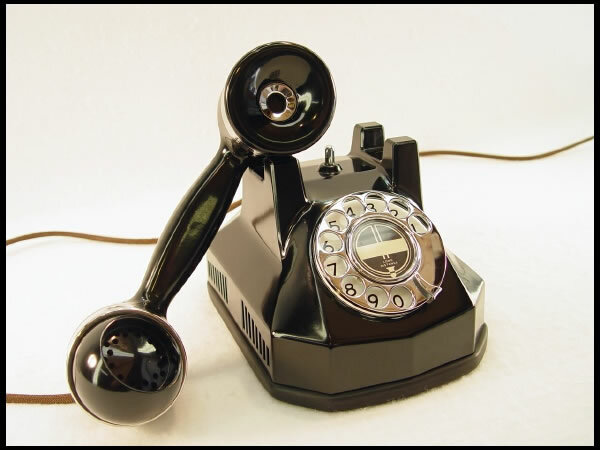 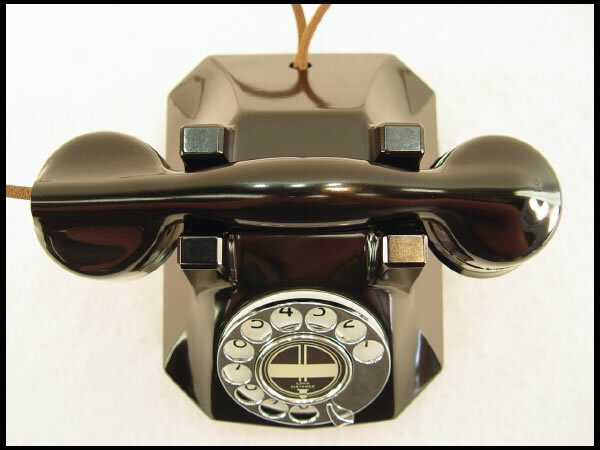 Plain black or colored bakelite body; silver, brass or gold brushed handset bands and finger wheels.